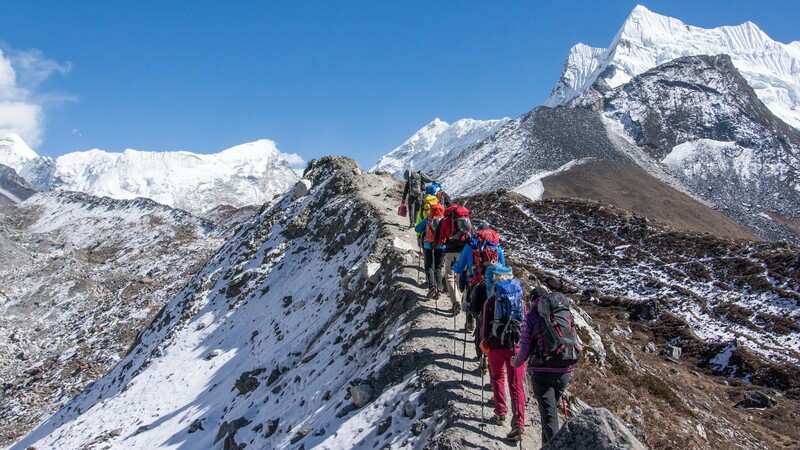 For decades Nepal stood proud as the world’s top trekking and mountaineering destination. Kathmandu, the capital, is a very liveable city, with pagodas dominating open squares and narrow alleys hemmed in by wooden buildings and fretwork screens. The restaurants are amongst the best in Asia and the city is always thronged with travellers. Treks from here tend to reach up the Kathmandu Valley, integrating dramatic views with constant interaction with the local inhabitants who share the same trails. Pokhara, Nepal’s second city six hours by bus (or a short flight) to the west of Kathmandu, is an alternative base for planning your trek. 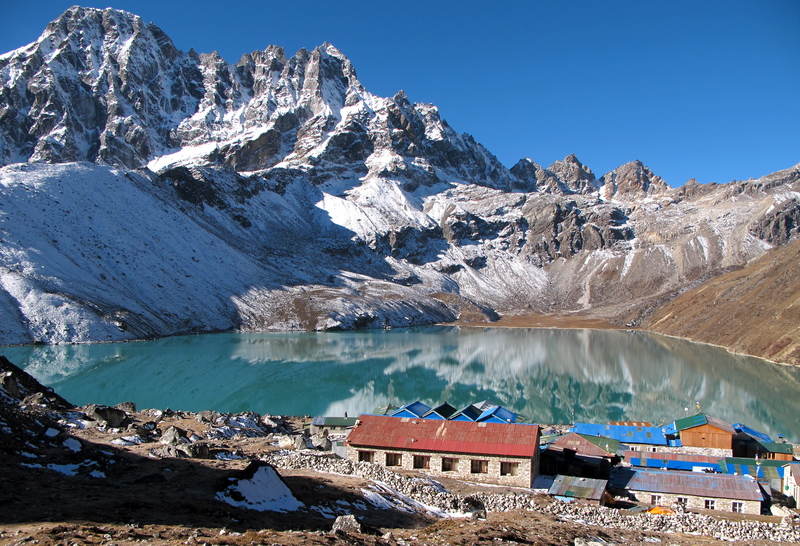 Set by a lake it is at the heart of hundreds of trekking routes, some great day-treks and overnight hikes. The adventurous sort don’t just have to stick to trekking. Nepal is also one of the world’s premier rafting destinations, with a broad sweep of rapids from Grade I to Grade VI, as well as being the home of parahawking – paragliding guided by trained hawks and eagles. 1. Trek the Annapurna Circuit. This classic 21-day epic will give you a true taste of the Himalaya’s beauty – and scale. 2. Raft Whitewaters. Spring sees meltwater power down from the Himalayas, and there are countless raftable stretches. From Kathmandu the most accessible is the Trisuli River. 3. Go on Safari. Lots of good-news conservation stories are coming out of Nepal. Explore the grasslands and forests of the Royal Chitwan National Park, home to a large and growing population of one-horned rhino and Royal Bengal tiger. 4. Time for a Temple. A rickshaw ride from Kathmandu, the two temple-packed towns of Patan and Baktapur are small-scale versions of the capital’s city centre as it was before the arrival of tourists: quiet and blissfully sleepy. 5. Conquer Everest. Perhaps not. Even though sumitteers range in age from 16 to 64 not all make it back. 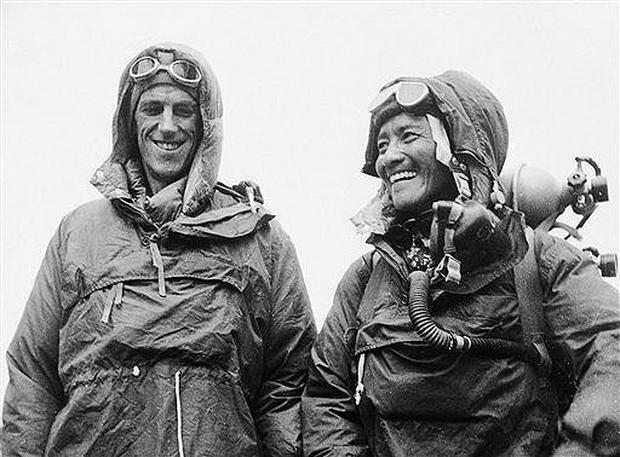 But reaching base camp is itself a noble aim. Fly into Lukla and allow 15 days. 6. Find Your Own Trek. There are good maps of established routes and plenty of teahouses along the path. 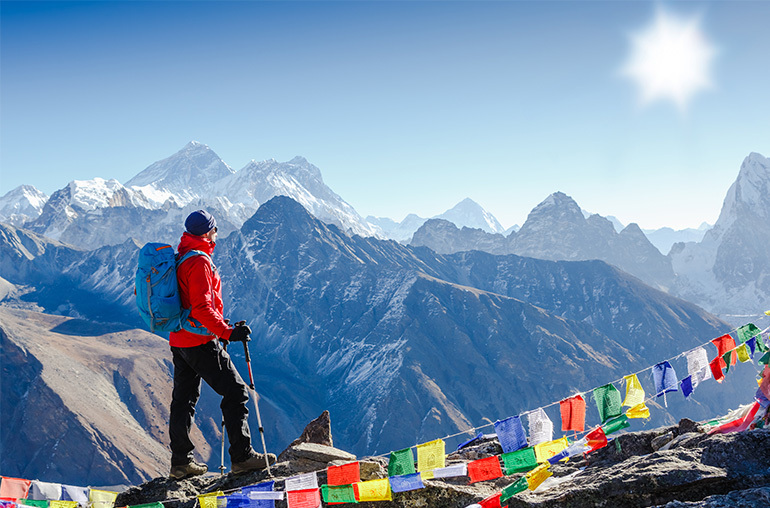 Most trekkers don’t need a guide or porter and there’s huge satisfaction in discovering the Himalayas on your own. This one is for the outdoor adventurers! The Annapurna Circuit is located in the Himalayas in north-central Nepal, about a 7 hour drive from Kathmandu. It’s a trek recommended for the bold, but the more tentative tourist can also complete this same trek via mountain bike if on-foot seems a little daunting. It has a huge amount of distinctive natural scenery for your photographic appetite, spanning from rocky plains to snowy mountains to river-banks with copious amounts of flora and fauna unknown to the rest of the planet. Make sure to treat this as the trek that it is and not just a photography trip, and don’t forget to bring plenty of supplies as you’ll most likely be out in the mountains all day! Rains lash Nepal from June to September, washing away roads and obscuring mountain views. The best months for trekking are October and November. Two major festivals, Dasain and Tihaar, also fall during this period. The downside is that because so many people chose to visit Nepal at this time, it can be hard to find a decent room if you don’t book in advance, and prices rise. Temperatures drop dramatically between December and February and many lodges in trekking areas close but this is a good time to visit the low-lying jungle regions on the border with India, including Chitwan National Park. April to early June sees warmer weather and rhododendrons coming into bloom. This is the best time to view wildlife. A haze can obscure views of the mountain areas but you can normally trek above it. 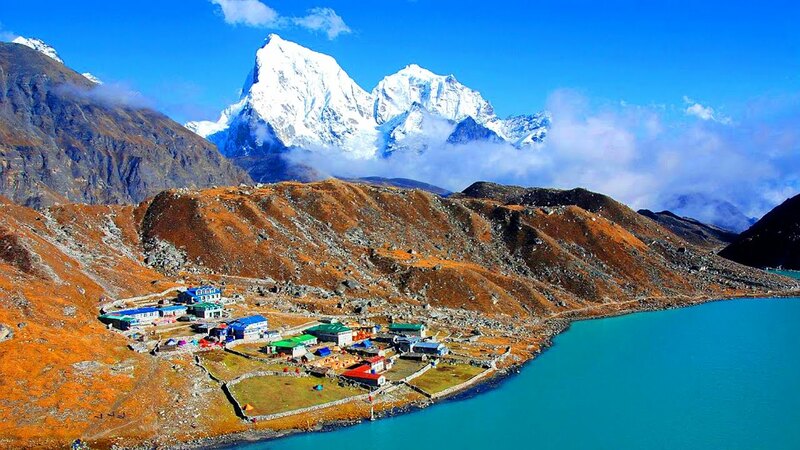 This is the second most popular period to visit Nepal. Kathmandu Airport (KTM) is 6.5km from the city.